Don't Believe Me? It's All In The Numbers. In case you were wondering those examples are from “Boys Don’t Cry” and “The Dallas Buyer’s Club.” Both movies were celebrated by trans people when they came out. Trans people are not monolithic. However, my argument when it comes to Trans actors is – they exist. 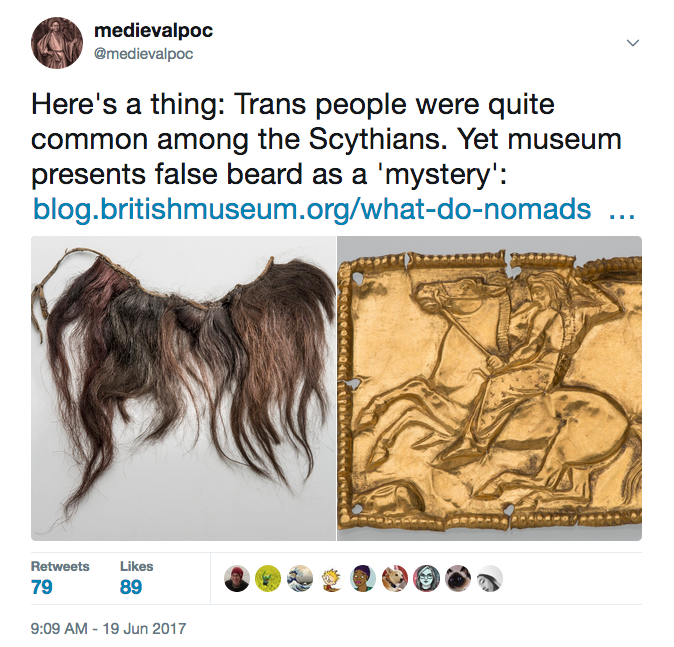 In fact in the 200,000+ year history of humanity, Trans people have been around since day one. Why wouldn’t they have been? The argument “we couldn’t find a Trans actor” doesn’t really hold water. You just don’t want one. But hey – you don’t have to take my word for it! Jen Richards really hits the nail on the head in this thorough explanation of why Trans people should play trans people. We’ll get there. Eventually. The good news is just this year Asia Kate Dillion became the first trans nonbinary actor to play a non binary! Baby steps, I guess!